Don't make me pick a favorite. I just can't. 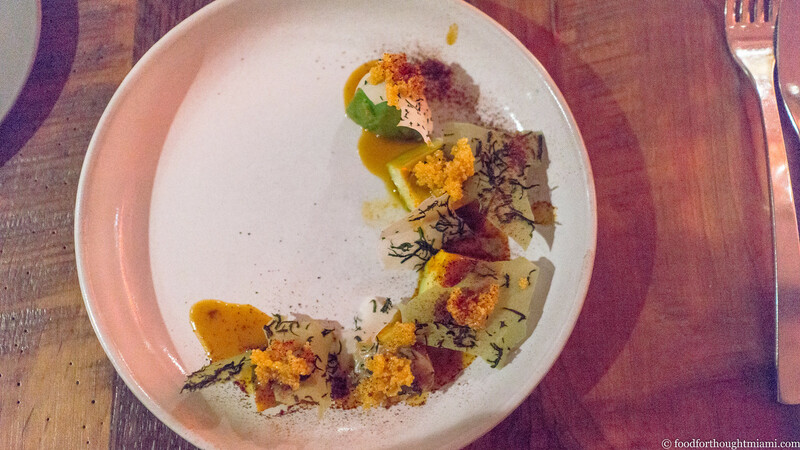 Last Tuesday was the second collaborative dinner hosted at Alter restaurant by Chef Bradley Kilgore. 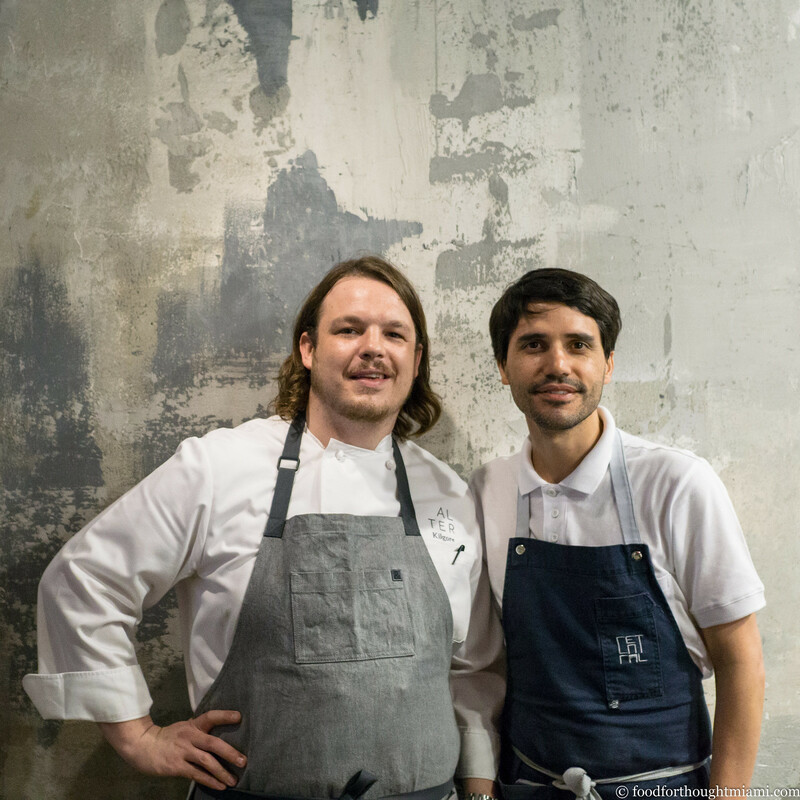 This time, he brought in Chef Virgilio Martinez of Central in Lima, Peru. 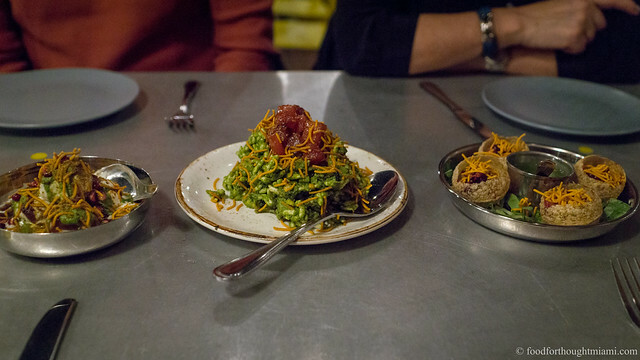 These kinds of team-ups can be something of a crap shoot for the diner: even with talented chefs, it's unpredictable how effectively their styles will mesh, or how well someone's cooking may show on the road. 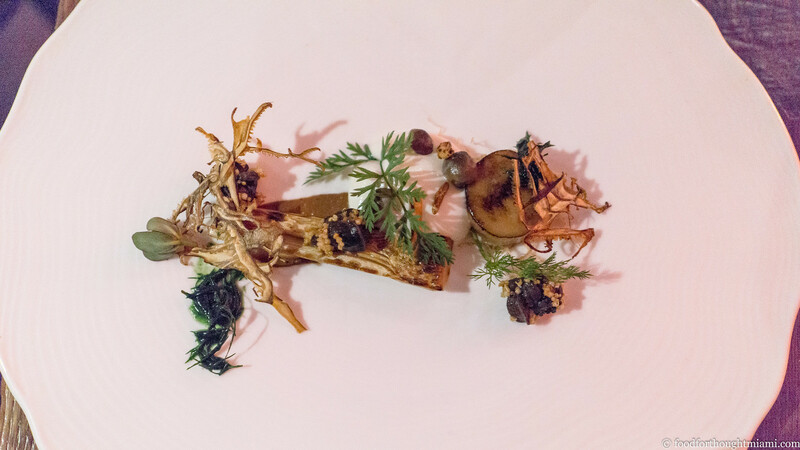 But these are just examples – every course of this menu impressed. It's unusual to have so many dishes that simultaneously achieve the delicious, the beautiful, and the unexpected all at once. I.e., kiwicha (amaranth seed, a pseudocereal like quinoa), tree tomato (which I'm more familiar with as "tamarillo"), airampo (a magenta hued prickly pear fruit), chaco clay (an edible clay which apparently has been consumed since pre-Colombian times).